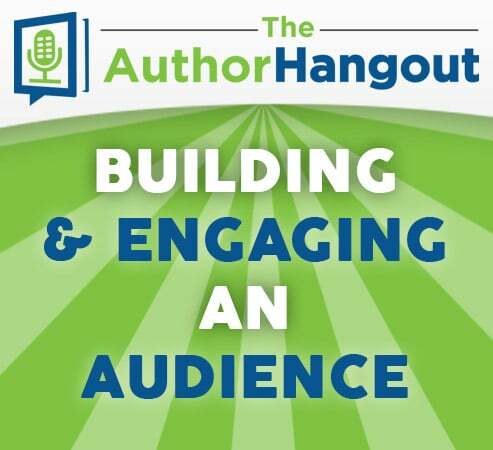 Welcome to the 62nd episode of The Author Hangout, a podcast designed to help authors, especially self-published and indie authors, with marketing their books and improving their author platform. 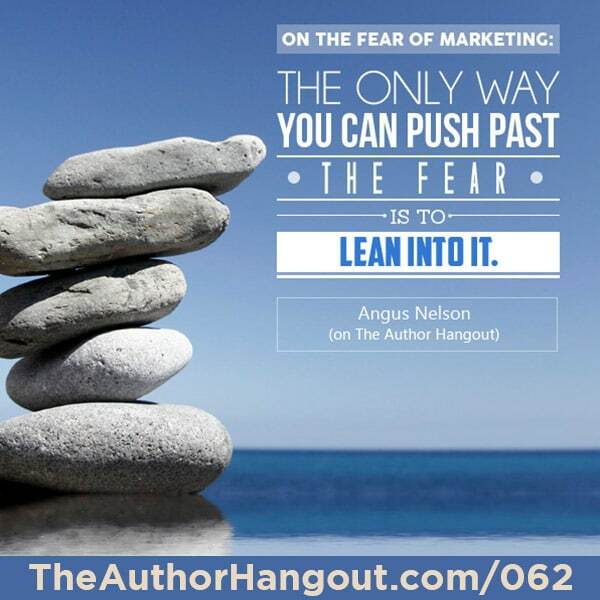 Authors struggle with various aspects of marketing and we are here to help! 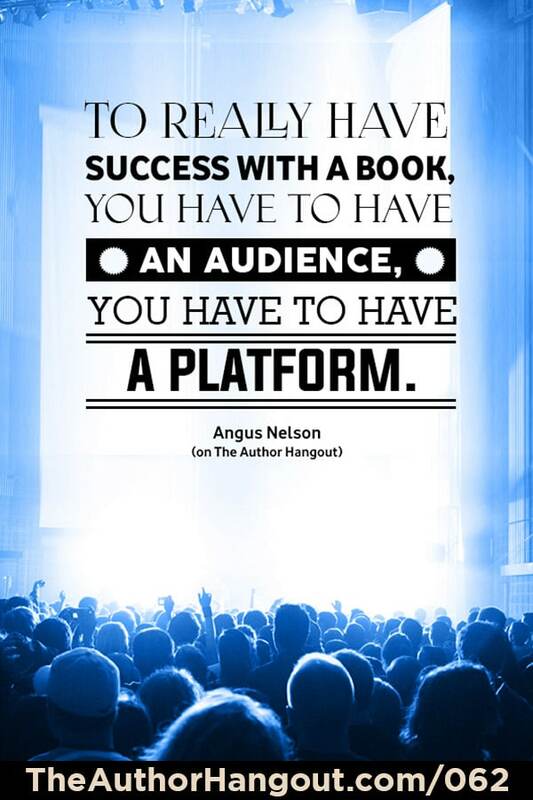 In this episode, we interviewed author Angus Nelson. He discussed what he has learned about building an audience and how to properly engage with them. 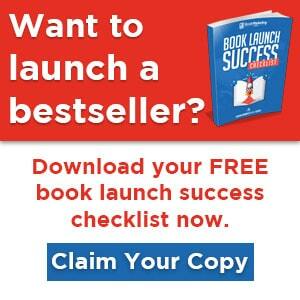 He also shares some great motivation that all authors, especially self-published authors, need to hear. He’s an author, facilitator, coach and speaker who’s changing lives by helping people become more self-aware, confident and impactful than ever before. His book, Love’s Compass: How Do You Recover After a Lost Relationship, offers encouraging, practical and immensely valuable insight into overcoming relational challenges. Besides regularly speaking at event for top corporate companies such as Coca Cola, he promotes authentic living and entrepreneurship through his new Up in Your Business Podcast. Please welcome in a man with a knack for teaching others how to build healthy relationships and become effective leaders, Angus Nelson. He also shared about how the book was actually published, so be sure to listen to the podcast. He also shared more about the story and how it finally came to be after all of that procrastination, as well as a KEY TIP on how to get people to want to talk to their audiences about you.